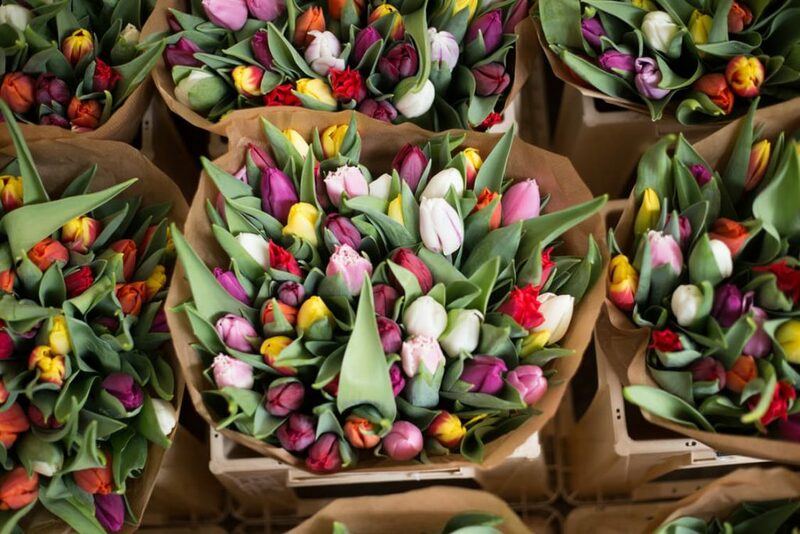 At the time, Gaiman used the story of the Dutch Tulip Mania to illustrate the dangers of an overheating market. Much like the tulip market was flooded with tulips no one could use, Gaiman argued, comics retailers were flooding the market with comics no one actually wanted to read. Retailers themselves neither liked nor understood what they were selling, and were thus setting themselves up for a monumental crash. Indeed, the comic book bubble was about to spectactularly burst. In 1996, just three years after Gaiman’s speech, Marvel Comics had to file for bankruptcy. Marvel was especially guilty of oversaturating the market, publishing an abundance of special issues and variant versions with foil-embossed covers, sealed in airtight bags to serve a nonexistant collectors’ demand. I am not alone in liking these books. Take to Twitter and you’ll find thousands of fans engaging in discourse about progressive, fun or though-provoking comic books. Judging solely by online response, comic books have a customer base many, if not all, other businesses would love to attract: young, diverse, socially conscious and well-educated. If you’re reading this article, chances are you consider yourself part of it. There is only one problem. You are not buying comic books. 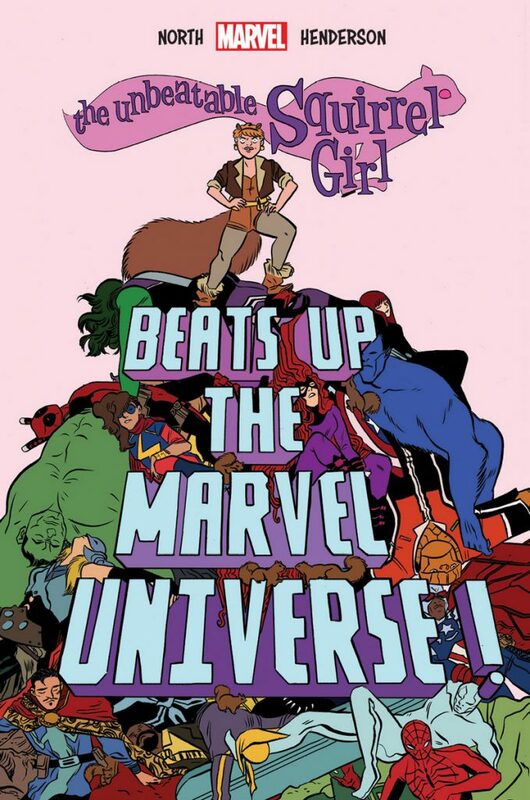 The Unbeatable Squirrel Girl Beats Up the Marvel Universe, a good book you’re not buying. Amazon.co.uk currently lists The Unbeatable Squirrel Girl Beats Up the Marvel Universe at #726 in superhero books.4 Diamond Distribution pre-sales for September had Vision ranked #114.5 Quite tellingly, the same ranking saw Tom King’s own Batman series for competitor DC ranked both #1 and #3. Say what you will about these trolls, a lot of them are Wednesday warriors. They buy books. “This is still a business”, Spencer correctly notes. Indeed, putting out titles like Batman seems to be a good value proposition, while publishing Mockingbird is not. The aforementioned young, diverse, socially conscious and well-educated customer base does not spend as much money as would be needed to incentivize publishers. Much has been said about the tonal shift in comic books, but the market does not seem to follow these trends just yet. Like it or not, the traditionalists still shape the market by outspending progressive readers. Right now, talented writers and artists are being given unique opportunities to create what you probably think are good comics. If that is the case, vote with your wallet. If you don’t, publishers might decide that your tastes in comic books are not worth being catered to. 1. Greg Carpenter: The British Invasion. Alan Moore, Neil Gaiman, Grant Morrison and the Invention of the Modern Comic Book Writer, Edwardsville: Sequart 2016, p. 292. I am currently preparing a review for Closure. 2. Ryan North, Erica Henderson: The Unbeatable Squirrel Girl Beats Up the Marvel Universe, New York: Marvel 2016. 3. Tom King, Gabriel Hernandez Walta: Vision, New York: Marvel 2016. 4. Via Amazon.co.uk. At the moment of writing, #1, #4 and #9 are occupied by Dr. Strange books due to the Dr. Strange movie being in theatres. 7. A pushback briefly saw the already cancelled Mockingbird series rise to the top of sales, which should be regarded as a symbolic, but ultimately meaningless gesture.